Calling all investors. 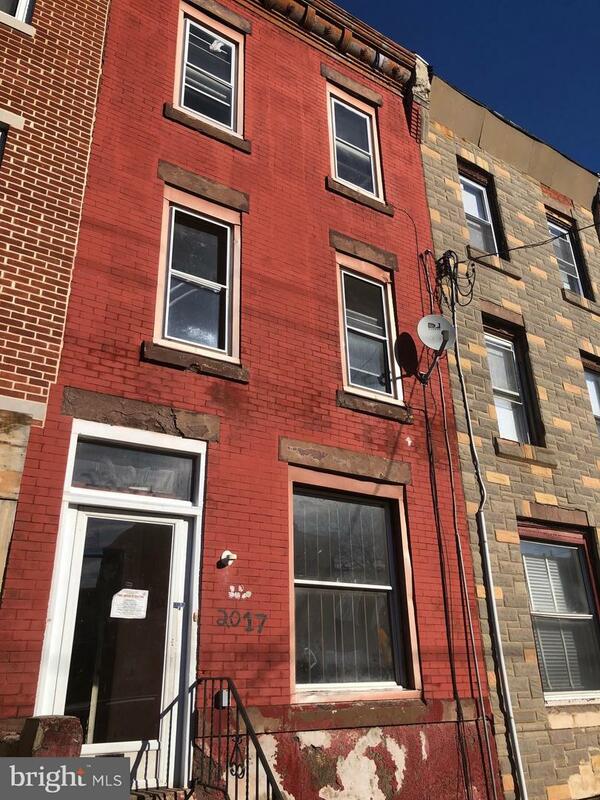 Incredible opportunity Tioga-Nicetown. Cash Buyers Only, Just outside of the opportunity zone. This area is experiencing tremendous growth and development.